I’ve experienced it before, but the past couple weeks has given me the fullness of it. Writer’s block. Or is this mental pause? I can’t tell you how many times I’ve pulled out my iPad or cell phone to attempt writing a blog post. I’d type three or four words and immediately not like what I’ve typed or just get stuck after typing two or three sentences. So much has happened these past few weeks and the one activity that helps me clear my head actually left me with my fingers resting on A-S-D-F-J-K-L-; or with my face stuffed in my pillow. I’d walk away and come back, sometimes a day or so later, and still, I’d come up with nothing. Stepping away from a writing assignment when the words won’t seem to flow has helped many times before, but this thing kept haunting me. 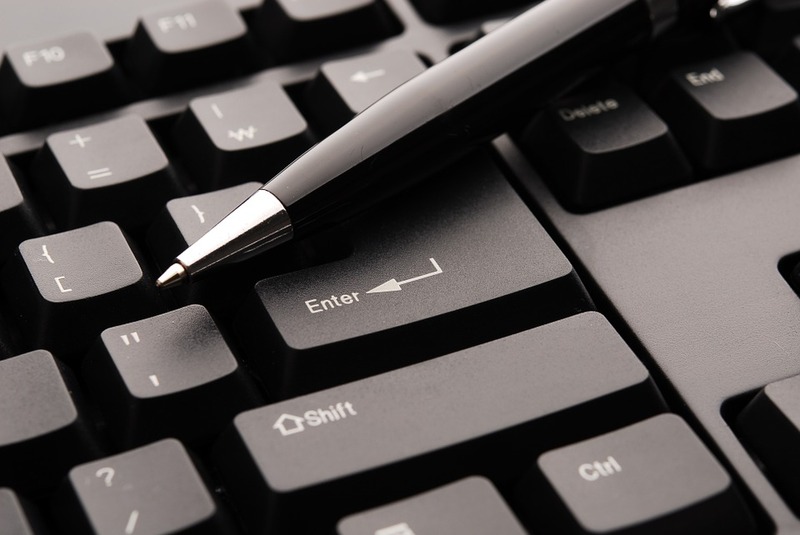 For me, writing is therapeutic, but what happens when your therapy is not working? Well, I left my audience hanging. I’m sorry, ladies. It is so frustrating, but I’m trying to win this battle and hopefully writing about it will get me off the block soon. Blog from a new location. I need to begin embracing these soon because I never want to suffer writer’s block, blogger’s block, mental pause or whatever this has been, on this level, ever again. 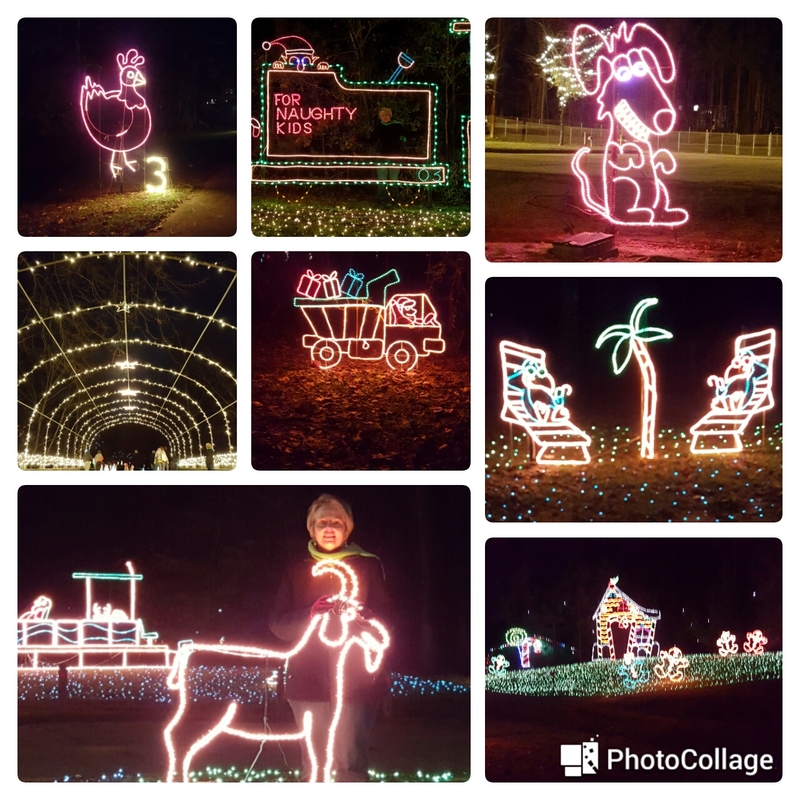 Don’t Miss the Midlands’ Largest Drive Through Light Show! With a million lights sparkling through more than 400 themes, there are a variety of displays, including the Dazzling Dancing Forest, the Twelve Days of Christmas, a Victorian Village, Old Man Winter and much more. My personal favorite is the holiday train, featuring a special car for naughty kids like me. You can customize your Holiday Lights experience – stroll through the Winter Wonderland Walking Trail, enjoy the lights in the warmth of your car or bundle up and take a Winter Wonder Ride. This year, I did the November 23rd Sleigh Bell Stroll through the Park, which provided an up-close-and-personal look at each display, as well as fabulous photo ops! Each evening features a variety of family-friendly activities, including a Red-Nose Express Hayride, the Saluda Shoals Choo-Choo Ride, and of course, visits with Santa! Holiday Lights is open every evening from 6-10 p.m. now through December 31. If you haven’t been, make plans to visit this year. Or, if you’ve been in the past, it’s time to make Holiday Lights an annual tradition. You’ll love it!